Based in Hackney Wick and in need of professional carpet cleaning services? Then look no further because at Eva Cleaners we have a service that caters for your all your cleaning needs. Our cleaners will get your carpet clean in a jiffy after you book one of our professional cleaning services. Our cleaning team is here for you in E9, so make sure you utilise our services and you will not regret it. Give us a chance and we’ll be able to help you out a great deal. Call 020 3409 1608 and speak to our representatives in Hackney Wick to get started! Book today! Eva Cleaners corp. is rendering high-quality services in Hachney Wick to clean carpets. We use innovative methods with the combination of advanced and modern machines. Our cleaners are very punctual and you can hire us to avail the most trusted cleaning services for your dirty carpets. It is very important to pay every single detail of the carpet while cleaning. Our cleaners are working with honesty. They remove every single spot and stain from your carpet. They are fresh and energetic and work with extra politeness. With cleaning carpets, their attitude is very helpful. Winning the utter most satisfaction of our client is on the top of our business objective. We always wanted to maintain long term relationship with our clients. This effort has won us great business in Hachney Wick city. We are in the carpet cleaning industry of Hachney Wick for more than fifteen years now. 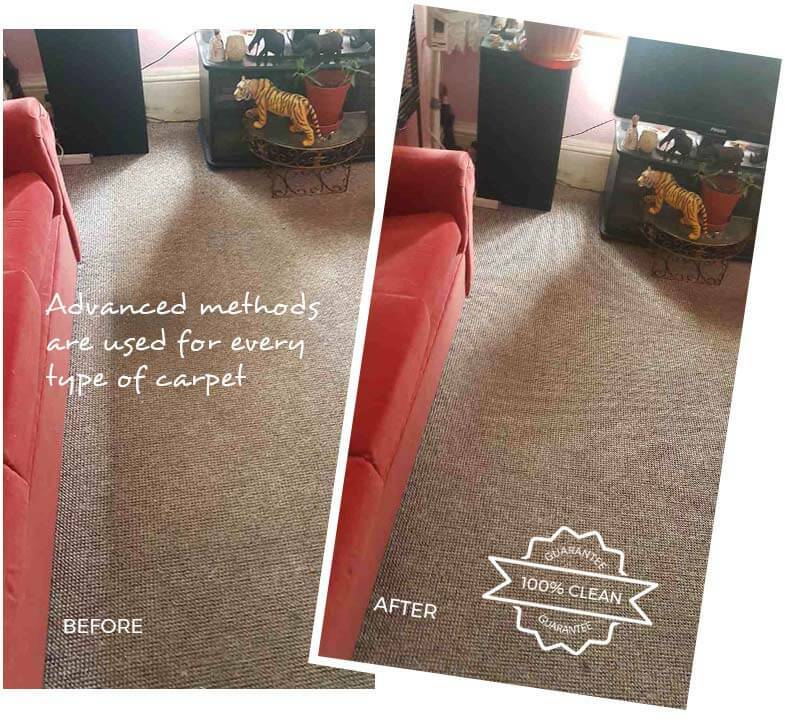 Our methods of carpet cleaning in Hachney Wick are unique and advanced. We make your dirty carpet clean without wasting even a single moment. Our expert cleaners know how to deal effectively with various types of carpets. Eva Cleaners staff uses various types of modern cleaning solutions and detergents to make your carpets sparkle again. None of our product is hazardous for the environment. We use natural carpet cleaning products to keep the Hachney Wick city green and clean. 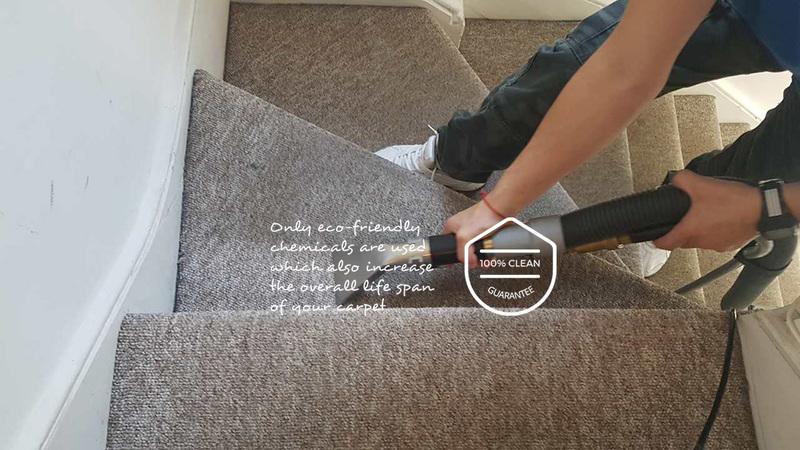 If you want to hire professional cleaners to clean carpets in Hackney Wick, it’s fair to assume that you want the carpet cleaning service at a low a price as possible. At Eva Cleaners we can offer you just that: top-class cleaning services in E9 at low and very reasonable prices. You’ll be astounded when you call our team and receive your free price quote. You’re sure to find the price-service combination very appealing. To get a quote for your Hackney Wick carpet cleaning job, call 020 3409 1608 now. Experience is essential in the carpet cleaning industry. That’s why, as the premier cleaning company in Hackney Wick, we’re keen to emphasise the experience of our carpet cleaners. They’ve been operating in E9 for a long time, carrying out everything from steam carpet cleaning jobs and removing stains to offering dry carpet cleaning services to people like you. They’re adept at applying a range of different cleaning methods and will do whatever needs to be done to make your carpets in Hackney Wick spotless. To get an experienced professional on your job, call 020 3409 1608 today. We’re a cleaning company that cares not just about cleaning carpets, but about your domestic environment in E9. When you hire our cleaning team in Hackney Wick, our carpet cleaners will aim to remove allergens and bacteria from deep within your carpet fibres. 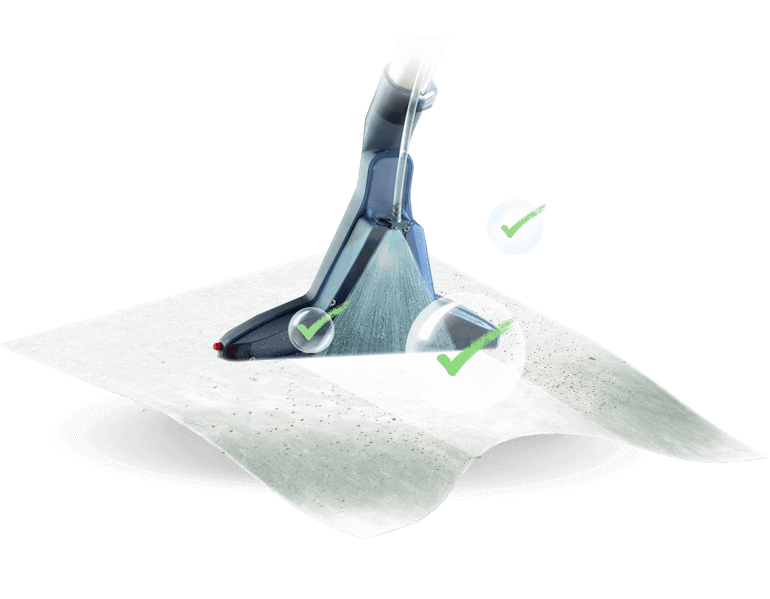 But we’ll use techniques such as dry carpet cleaning, that won’t cause any harm to your home environment. At Eva Cleaners we don’t want to spray your Hackney Wick home with potentially dangerous chemicals. That’s why we do things differently and work using the most efficient and reliable approach. The inner-city development of Hackney Wick is in East London within the London Borough of Hackney. It also lies in part in the London Borough of Tower Hamlets. In the vicinity is Hackney Central, a historical part of the borough. A section of the River Lea runs through Hackney Wick where it forms the southern end of the river, Lower Lea Valley. Hackney Wick used to be a place of thriving industry. A lot of these buildings have been transformed into art studios. Hackney Wick station serves the area and is run by London Overground. Whether you want a specific service such as steam carpet cleaning in Hackney Wick, or are after general carpet cleaning, we can help. We’re all about cleaning carpets and achieving great results in E9. Whatever your situation might be, don’t just ignore the state of your carpet. Get your carpet clean right away, by simply giving us a ring. 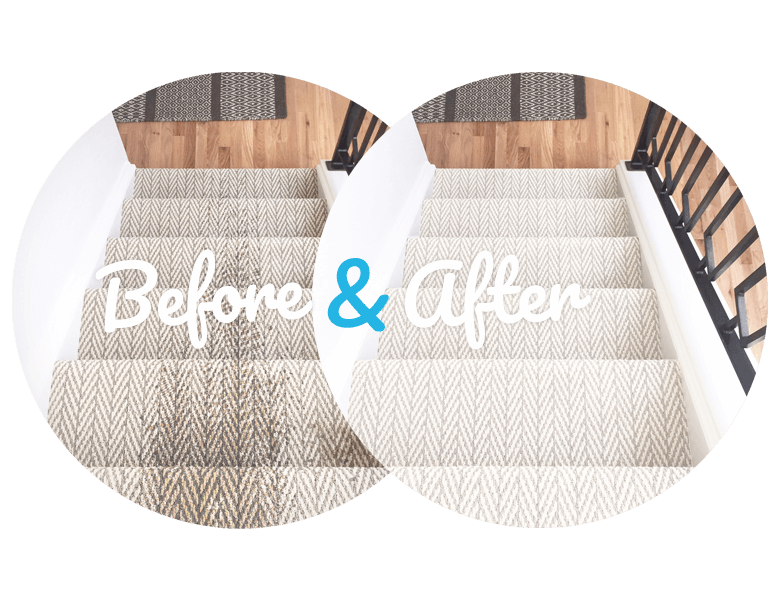 We’ll do whatever’s necessary to clean your carpets and get them looking amazing, like they’ve just been brought. Call us on 020 3409 1608 now and we will offer you a no-obligation quote!